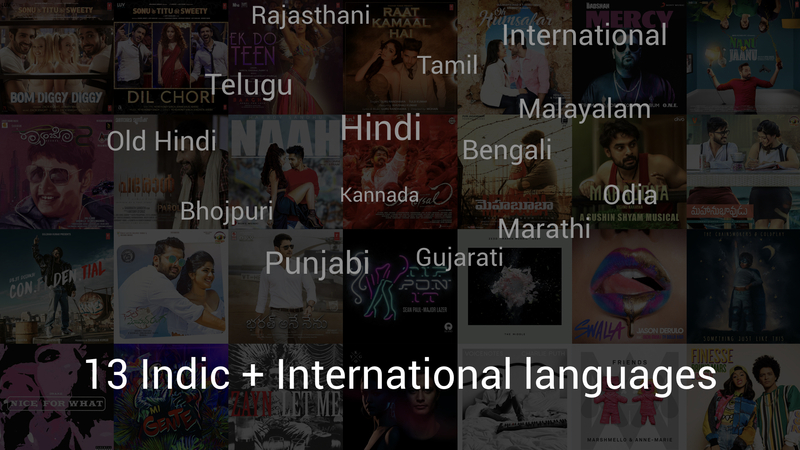 Xiaomi has launched its Mi Music and Mi Video online streaming services in India. 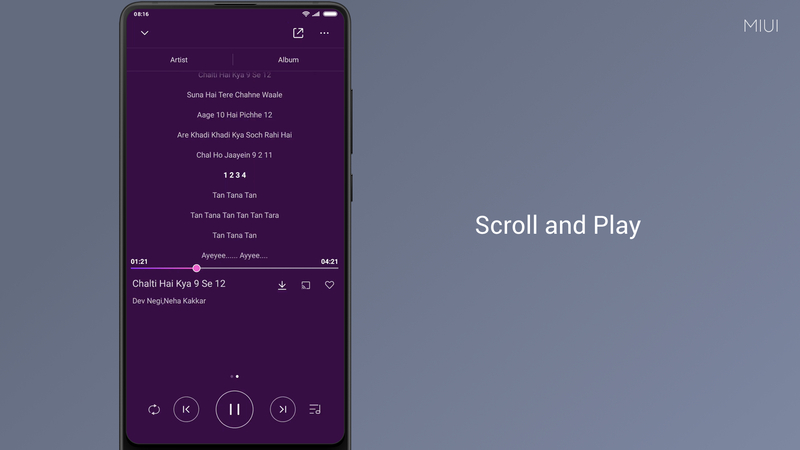 These features bring music and video streaming features to the already existing Music and Videos apps present in MIUI. 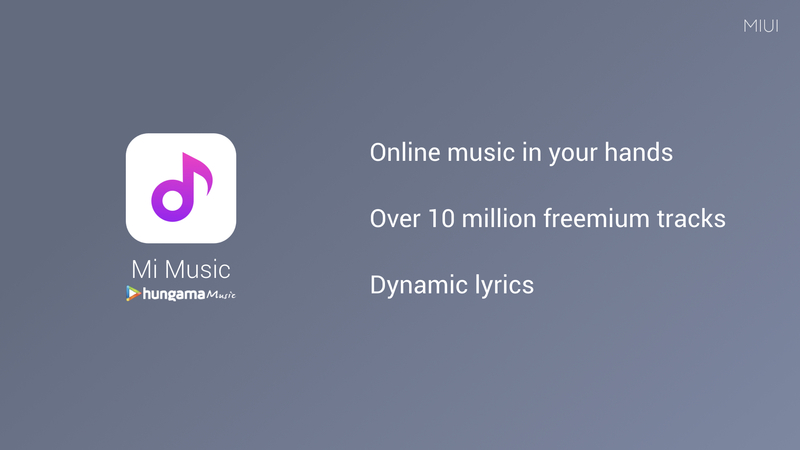 Mi Music service is powered by Hungama and the service will offer over 10 million free tracks across 13 local languages. The service will cost a fee INR 899 ($13.49) per year where customers can download and play tracks offline. 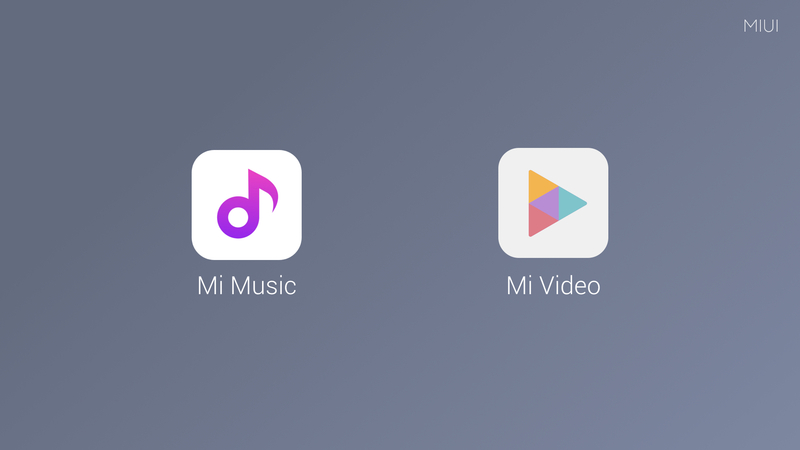 Mi Video service is also powered by Hungama Play and SonyLiv, Voot, Sun NXT, ALT Balaji, Zee5, Viu, TVF and Flickstree coming soon. This service provide users with over 500,000 hours of content of which about 80% is free. No subscription plans have been detailed for this service during announcement and the premium content will likely be on an à la carte basis. These services are currently available in beta with final version arriving in mid-May.